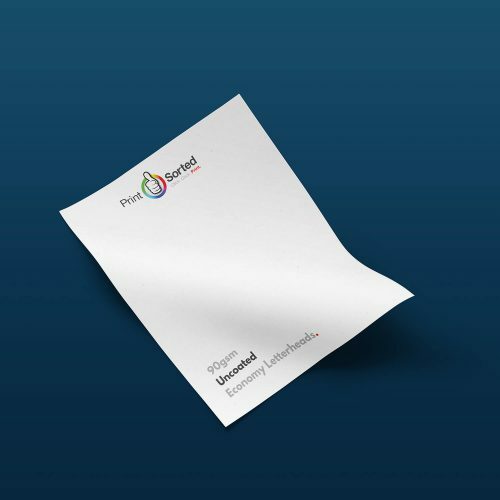 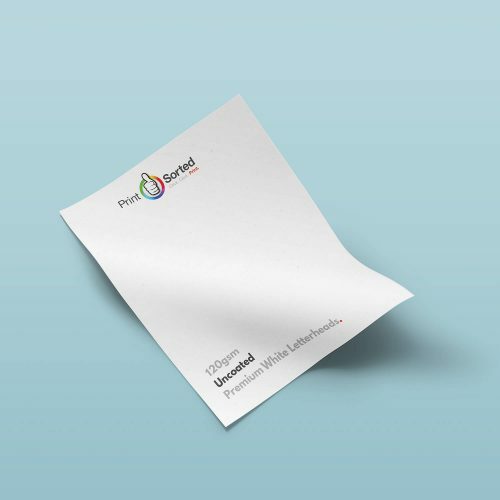 Letterheads are the primary way to show your clients you mean business! 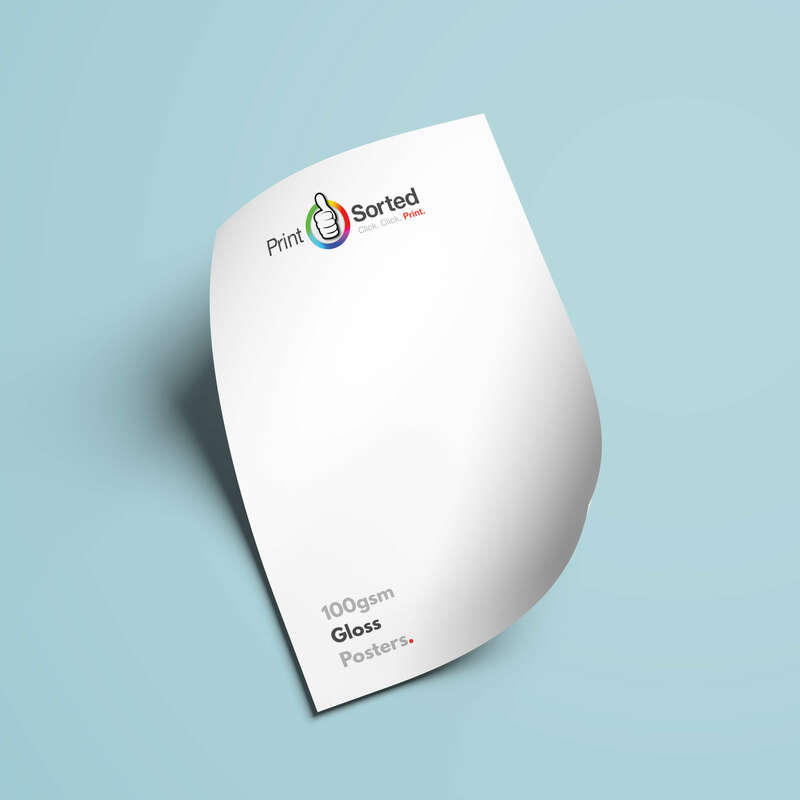 Whether you’re sending a letter or a quote, using Letterheads sends a clear statement about your organisation! 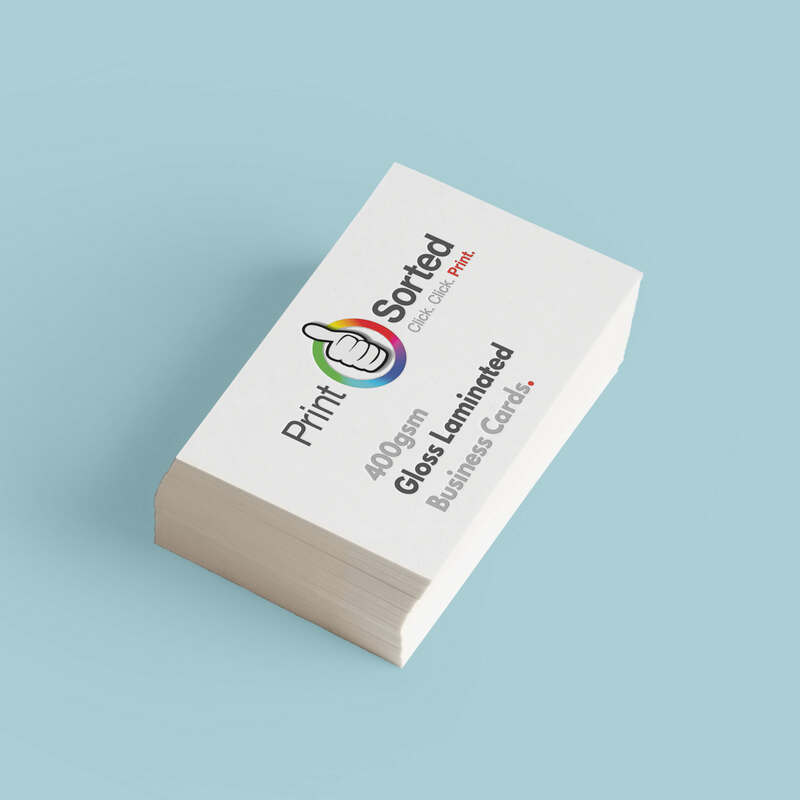 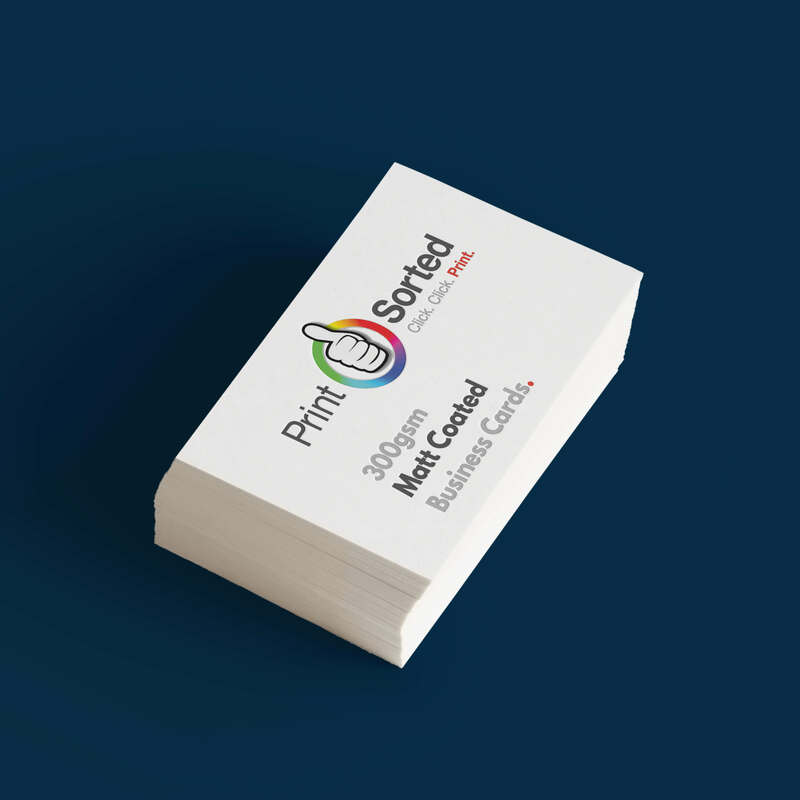 All are printed on a high quality paper, which can be used with a desktop or Laser printer.there are three different Letterhead options to choose from.